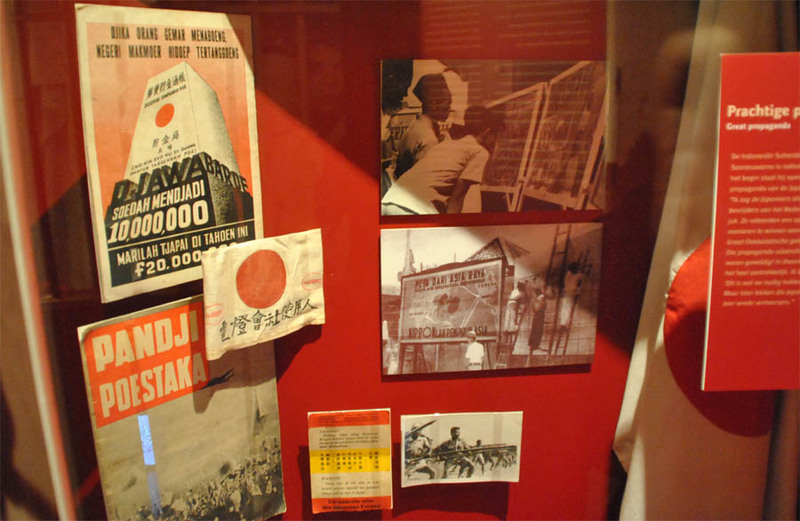 a part of the Asian exhibition at the Dutch Resistance Museum in Amsterdam. 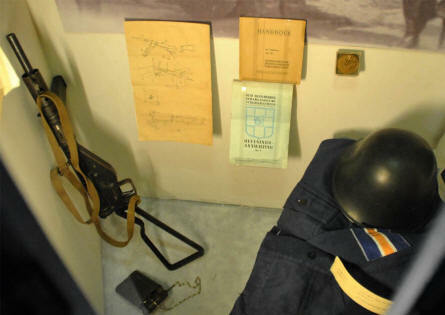 Some of the few World War II weapons and uniforms displayed at the Dutch Resistance Museum in Amsterdam. Some of the Japanese World War II items displayed at the Dutch Resistance Museum in Amsterdam. 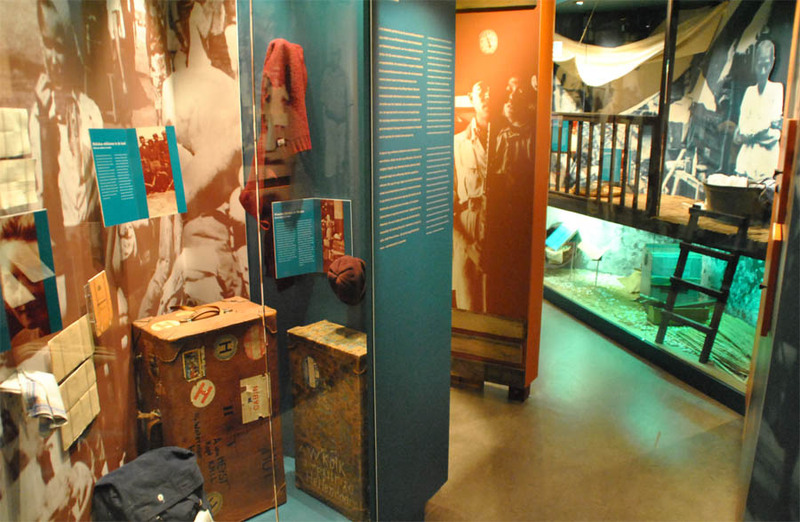 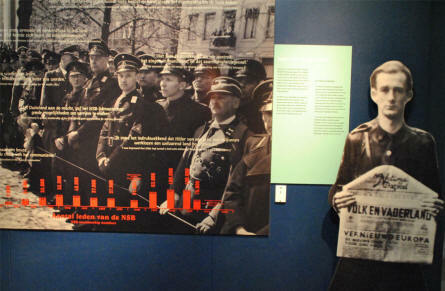 The story of the Dutch Nazi party is also displayed at the Dutch Resistance Museum in Amsterdam. 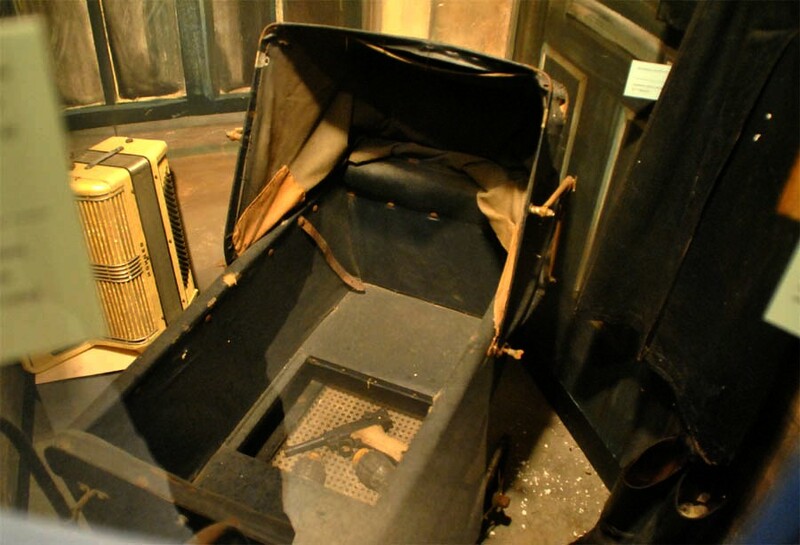 A World War II pram used for transport of illegal weapons displayed at the Dutch Resistance Museum in Amsterdam. 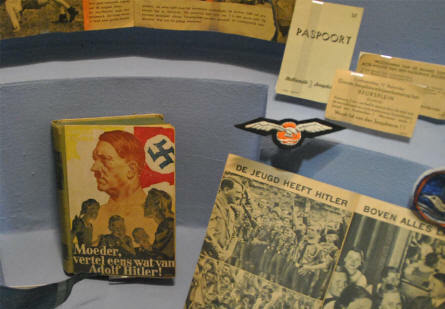 Some of the World War II Nazi items displayed at the Dutch Resistance Museum in Amsterdam.